In the golden ages of India’s past, countless great individuals flowered. 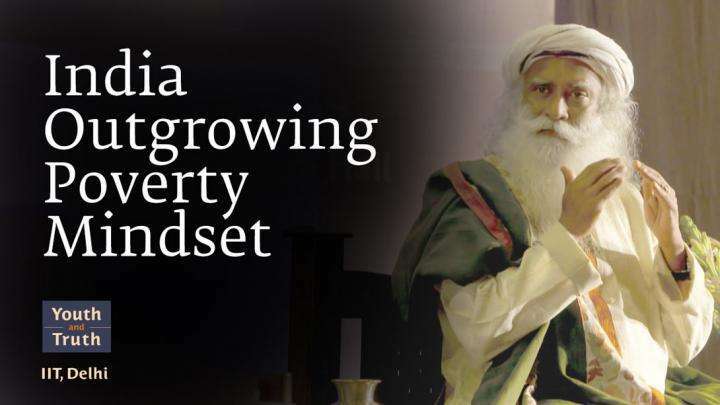 Now, Sadhguru says, everything has gone into mass production. 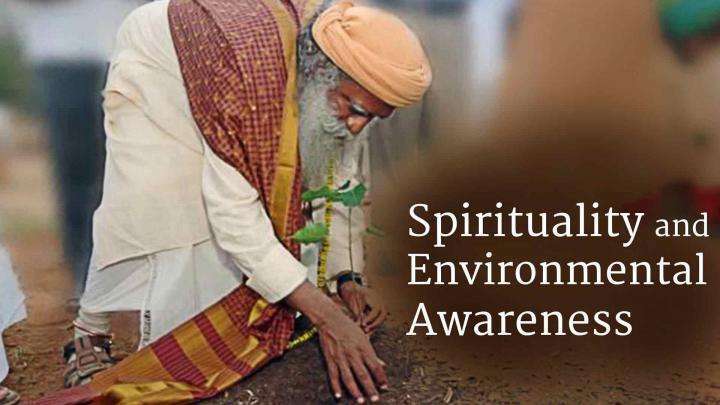 Sadhguru looks at how spirituality and being conscious of every life around us are not different.